People often ask me how I do the work that I do. “Rabbi, I don’t know how you do it; I mean, there’s so much sadness.” And my response to that question is always the same. 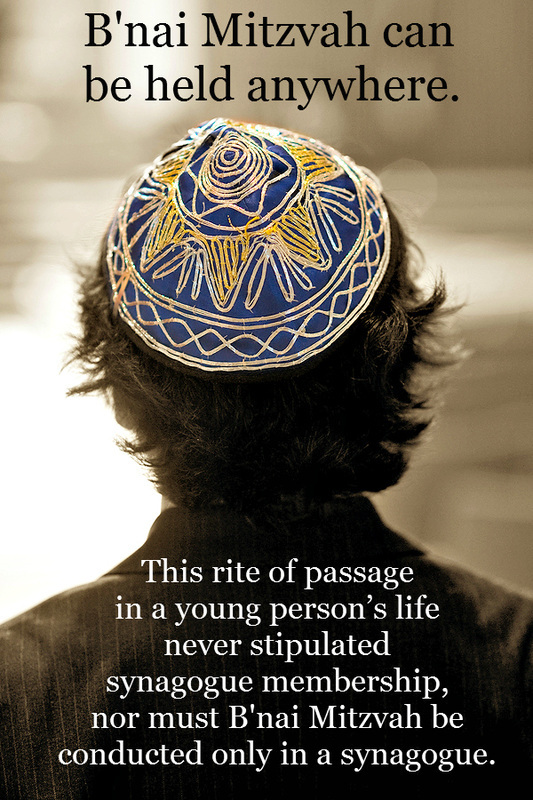 I feel enormously blessed to be a rabbi, to be able to guide and counsel people through some of life’s most challenging passages, to help people ritually mark life’s most important moments such as birth, puberty, marriage, and death, to echo timeless meaning through a contemporary lens of our shared Jewish experience. Lifecycle rituals bring thousands of years of meaning into our lives and help us to mark those times by creating some of our most special memories, both joyous and sad. I view my rabbinic role as one which requires investing my whole self to our meaningful encounter with life’s passages. As a mother, daughter, spouse, friend and teacher; as a former congregational rabbi committed to community and civil rights attorney championing the underdog, my work is both highly individualized but also globalized. I have been active on the local, national and international levels. My work has taken me to other countries, to the White House and always back to community and to the individuals who comprise community. A rabbi’s mission, I believe, must help foster and enhance relationships by placing them within the transcendent, timeless wisdom of our traditions accrued with meaning and wisdom throughout the centuries. I love my work; I am indeed blessed to be a rabbi. Jewish life is always in a state of flux; it is never static, and this invests our Jewish identities with dynamism. We have entered a new era and its impact has reached deeply into all aspects of our lives including our Jewish lives. The concept of community is changing as the world moves forward. For many of us, community and connection are only as far away as a text on our phones or clicking onto a communal website from our homes. In my role as a congregational rabbi for some 10 years, I watched many members leave the synagogue and their memberships behind. Among those were individuals who remain deeply committed to their Jewishness but who expressed frustration and disappointment with their synagogue membership, sometimes because of only occasional involvement in synagogue life, sometimes because life circumstances (empty nesters, divorce, demands of work) make getting to the synagogue inconvenient and/or difficult, sometimes with the understanding that for them there are other more gratifying ways to identify as a Jew in our world, and sometimes over the high cost of synagogue dues. Many “unaffiliated” Jews are actually quite affiliated. There are myriads of ways to be Jewish. There are cultural, communal, political and Israel advocacy organizations. There are even other Jewish religious groups. In our multicultural world, many Jews actively reach out to help others as Jews outside of synagogue life. Jews who decide not to belong to synagogues can still be engaged in community, meaningful personal transformation and spiritual growth, impactful learning and acts of social justice. Though synagogue membership is important to many Jews, there are other significant Judaic paths for many others.